EXW – Elevator – upward of 200 UAH/t to 10.5 to 11 thousands UAH/t. As was reported this increasing in the cost of the product, is caused by a tangible demand on the sunflower. Despite this, manufacturers are not in rush to mass-market the product and offer consignments of seeds in small pieces. 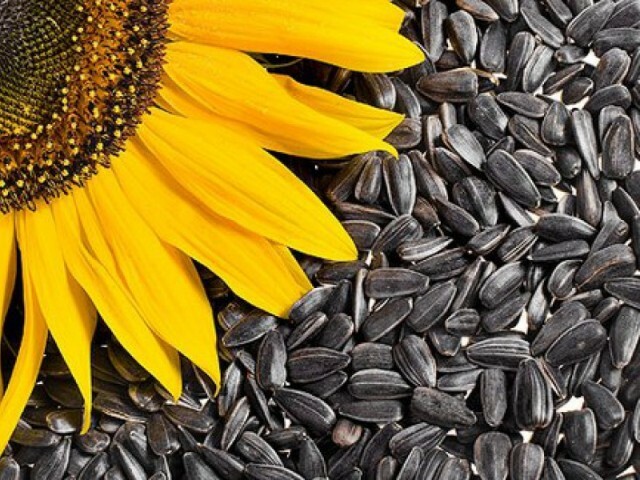 By the way, in 2016, Ukraine has gathered a record number of crop sunflower seeds during the country’s existence – 13.6 million tons, with a yield of 2.24 t/ha.